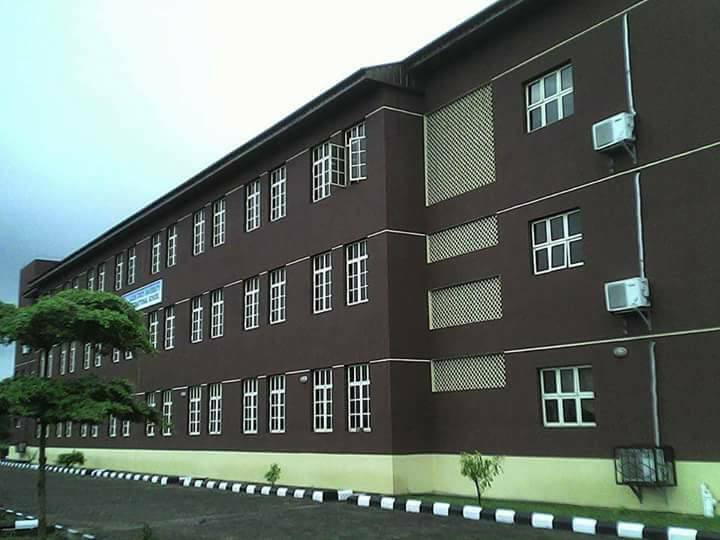 The Lagos State University International School (LASUIS) Junior and Senior Secondary School 1 and 2 [JSS1 - & SS1-2] Admission Forms for 2018/2019 Academic Session On Sale. The Lagos State University International School hereby invites applications from suitably qualified candidates for admission into the 2018/2019 Academic Session in the Post-Primary Education, leading to the Award of Ordinary Level (O/L) Certificate of the West African Examination Council (WAEC) and / or the National Examination Council (NECO). Admission is open to all candidates who possess First School Leaving Certificate/Testimonial (Primary Six) and Basic Education Certificate Examination (BECE) from recognized schools. In addition to this, applicants will be required to sit and pass a qualifying examination. Applicants are required to visit the University website: www.lasu.edu.ng and make payment of Ten Thousand Three Hundred Naira (N10,300.00) non-refundable fee via lasu.edu.ng/internationalschool. Click on submit when you are done and print a copy of the completed form when it displays. Printed completed form should be submitted at the School premises to the Head of Administration, LASU International School. Qualifying examination holds on Saturday, 23rd June, 2018 at the LASU International School Premises, LASU, Ojo by 9.00a.m. Acknowledgement slip issued at the point of submission of the form.